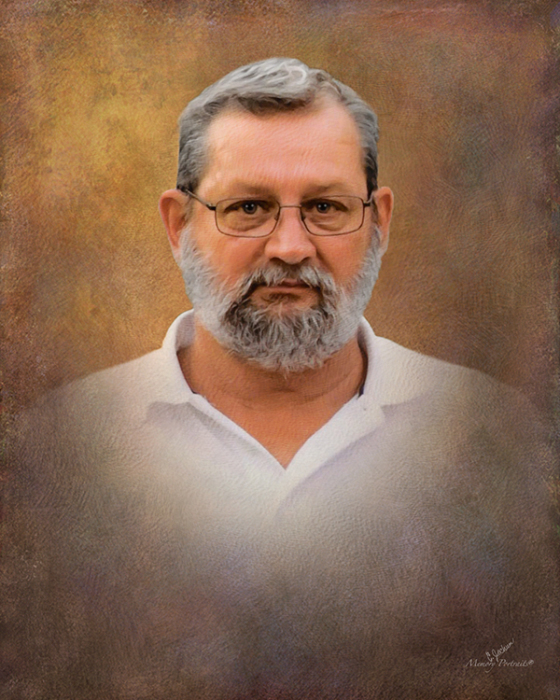 Daniel L. Lashbrook, 69, of Francisco, passed away Wednesday, April 10, 2019 at River Oaks Health Campus in Princeton. He was born June 12, 1949 in Princeton to the late, Thomas Lashbrook and Anna Mae (Hathaway) Lashbrook. He proudly served in the United States Navy and worked as a truck driver for P.I.E. Conway for 30 years. Daniel was a member of Francisco United Methodist Church, Rolling Thunder, and Gibson County Antique Tractor Association. He was dearly loved and will be missed by all who knew him. Daniel is survived by his children, Nikki Himsel (Josh) of Jasper and Jamie Lashbrook (Sarah) of Bremen. OH; siblings, Suetta Loesch (Richard), Ann Ice (Michael), Roger Lashbrook (Rexene), and Tim Lashbrook (Renée); and grandchildren, Samuel Himsel, Levi Himsel, Kayden Cox, Conner Lashbrook, Mia Lashbrook, and Emma Lashbrook. A Funeral service will be held at 1 p.m. CDT Monday, April 15, 2019, at Colvin Funeral Home, 425 N Main Street,Princeton, IN. Pastor Rick Lance will officiate. Interment will follow at Columbia White Church Cemetery in Princeton. Military rites will be provided by Retired Military Veterans. A visitation will be held from 4 until 8 p.m. CDT Sunday, April 14th at Colvin Funeral Home.